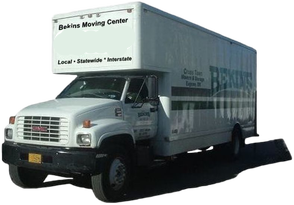 There are many moving companies in Eugene, Oregon to choose from, but only one Bekins agent: Cross Town Movers. When it comes to getting the best value for your family, you can count on Cross Town Movers. We are a national agent for Bekins Van Lines. For 125 years, families like yours have trusted Bekins Van Lines to assist them with their moves. Whether you are moving across the country, or across the globe, Cross Town Movers and Bekins Van Lines have the experience to get your household there, safely and efficiently. New home, new community, new friends. Moving can be an overwhelming experience. At Cross Town Movers and Bekins Van Lines, we understand the anxiety and stress of moving and we are with you every step of the way. You are not alone when you move interstate with Bekins Van Lines. Your peace of mind is important to us and that's why we offer many helpful programs to assist you throughout the moving process and have designed them to offer you choice, flexibility and control. 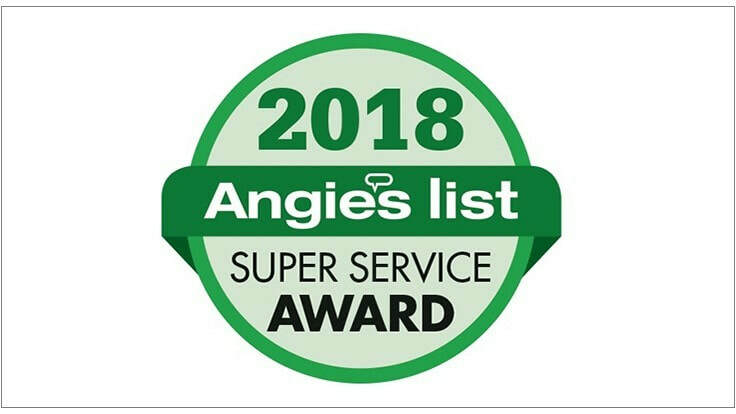 With more than 250 independent Bekins Van Lines agents worldwide, these agents provide a variety of services including free estimates, storage, packing, loading, unloading and hauling in order to meet your individual moving needs. Our menu of programs allow you to pick and choose what fits your needs and your budget. FREE ESTIMATES – A Cross Town Movers representative will come to your home and prepare an estimate within your budgetary constraints. FLEXIBLE PRICING OPTIONS – Ask your estimator which is best for you. 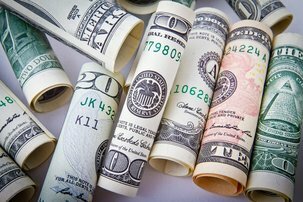 FLEXIBLE PAYMENT OPTIONS – You can elect to pay for your move with certified funds, or with your credit card. 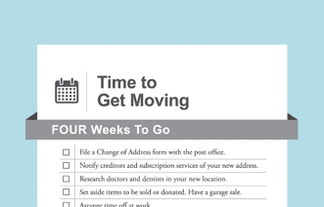 MOVE COORDINATION – A dedicated point of contact will assist you with planning your packing, loading, and delivery dates. EXPERT PACKING, LOADING, AND HAULING TEAMS – Trained, experienced and courteous service providers. EXCELLENT CUSTOMER SERVICE – Ready to answer any questions you have or help make any changes throughout your move. EXPANSIVE NETWORK OF AGENTS, DRIVERS, AND EMPLOYEES – Eager and ready to manage and facilitate your move. As you prepare to move to a new home, you can’t help but feel a little excited at the idea of starting fresh. You want to put your best foot forward and make new memories with your family. Other resources from Bekins Corporate to help make your interstate move go smoothly...and save you money and headaches! Resources from, or assembled by, Cross Town Movers to help ensure that your upcoming relocation is successful.